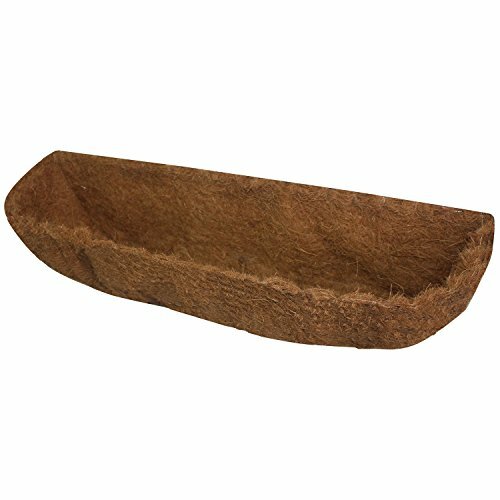 Coco liner for the Wall Trough gardening container. This natural fiber from coconuts enhances any gardening project. All ready for your planting needs; just insert liner into the container and fill with soil and plant!. If you have any questions about this product by Arcadia, contact us by completing and submitting the form below. If you are looking for a specif part number, please include it with your message.